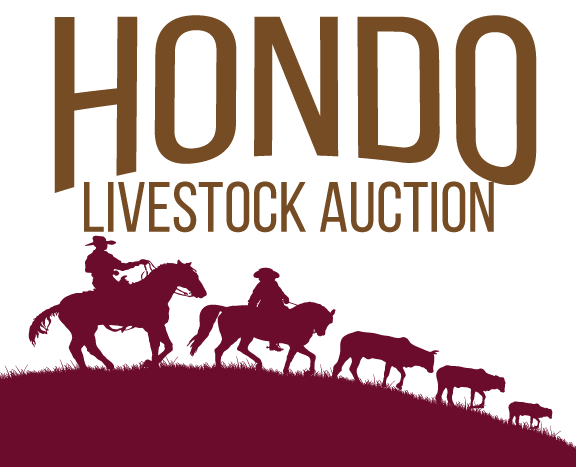 Hondo Livestock Auction sold a total of 386 head of livestock (336 cattle, 50 sheep and goats) at the Livestock Sale on July 16, 2018. The Audio Market Report is available below. Press Play.